Miss Israel 2014, Mor Maman. Photos: Facebook. A kidnapping threat against Miss Israel, Mor Maman posted on her Facebook page, apparently from an Arabic-speaker, is being investigated by Israeli authorities. The scare came after she posted a photo of herself after her first week in the army. She initially ignored the share until she arrived home for the weekend and told her family what had happened. The IDF is taking the threat seriously, has opened an investigation and is trying to track down the poster, according to Channel Two News. Police warned her to be very alert for any unusual activities. “I, like all the women (in the IDF), am supplied with tear gas, and was taught self-defense, since we’re located close to Arab areas,” she said. “Our officers warned us not to hitch hike, and, after the kidnapping of the teens, I understand not to dismiss the danger,” she said, adding that, “truthfully, I’m pretty fearful from all of these threats. “The post isn’t funny, and I hope they catch the guy,” she said. 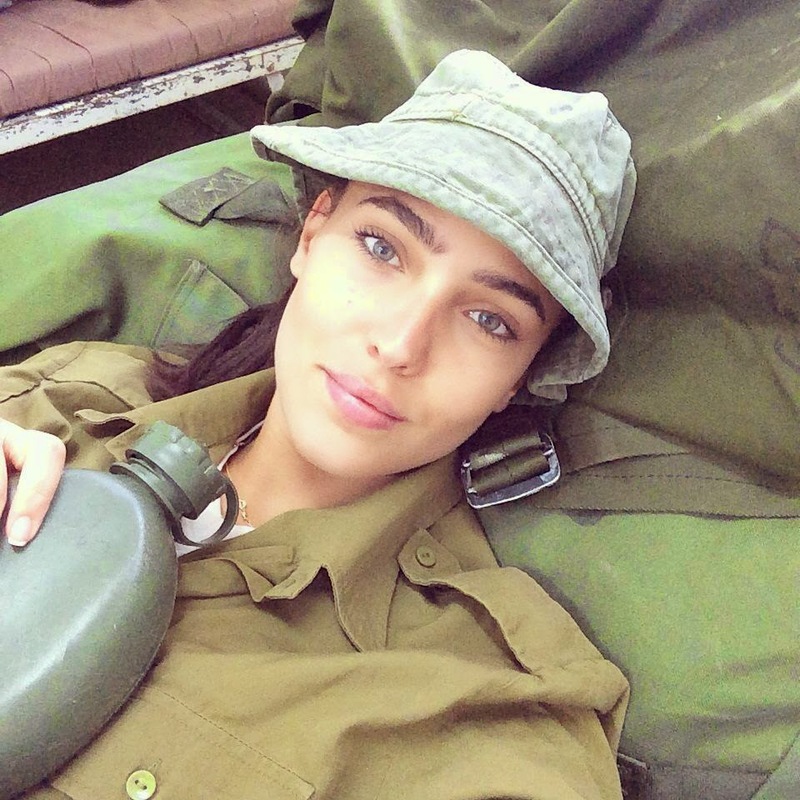 Her photo shows her wearing a t-shirt and IDF pants, and holding a rifle, standing next to a typical barracks bed. She is currently undergoing a one-month basic training course at a base in the north of the country. The 18-year-old Beersheba native said she knew, despite her winning the national beauty contest, that she’d enlist, as per Israeli law. “I wanted to fulfill my obligations in order to set an example for youth, that they shouldn’t try to get out of service,” she wrote. Miss Israel 2014, Mor Maman. Photo: Facebook.